**I have received this book from WorthyKids/Ideals for free in exchange for an honest review. Is there a book in your home that your little one wants to read over and over again... so much that long before they have learned to read, they've started to memorize it? This March, WorthyKids/Ideals will expand its roster of board books with the release of a new series featuring a playful bunny. Aimed at children ages 2 to 5, No, No, Bunny and Uh-Oh, Bunny provide a friendly setting where children can learn gentle life lessons about positive and negative behavior. In No, No, Bunny (March 7, 2017; ISBN 9780824916510; $7.99; 16 pp), Little Bunny has been taking things that don’t belong to him: pennies from Mama’s purse, a friend’s toy car, and a candy bar from the store. Taking everything seemed like a good decision at the time, but now Little Bunny feels sad. He confesses to his Mama and returns the items to their owners, learning that doing what’s right is always best. Uh-Oh, Bunny (March 7, 2017; ISBN 9780824916503; $7.99; 16 pp) finds Little Bunny being a bit careless: drawing on walls, knocking over a plant, tearing pages from a book. When Mama asks him about the messes, Little Bunny chooses to be honest, which makes Mama happy. With Mama’s help, Little Bunny cleans up each mess. Preschoolers will learn, in a gentle, non-didactic way, that telling the truth is always best. Remember I mentioned that my daughter wanted to read these over and over again? Thankfully, they are short books, with simple words so that we can with no problems. They aren't in depth stories, but instead reach kids on their own level with simple words and simple illustrations that they can understand and relate to. Though my daughter loved them both, I would say Uh-Oh Bunny was the favorite. With each turn of the page we found Little Bunny getting into some trouble--- drawing on walls or accidents happening left and right. And each page was followed by a simple "uh-oh bunny". After just a few times through, I found I would read the first page and my three year old would finish with "uh oh bunny", she'd picked up the pattern and loved feeling as though she was reading herself. Who wouldn't want to encourage an enthusiasm for reading at a young age? Aside from being a really cute story, it was also a really good message. In the end Little Bunny is confronted about these mistakes made throughout the book, and each time rather than taking the easy way out, he tells the truth and does the right thing. What a great lesson to teach our children! Each book is also closed with a scripture relating to that message, which is a really fun and relate-able way to introduce children to the Bible. This book has quickly become a favorite in our home, and I hope to see more books being added in the future! 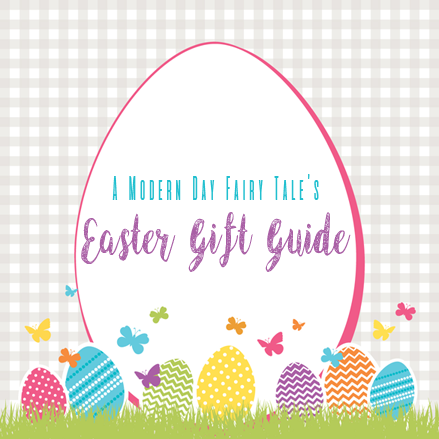 If you're looking for a fun Easter basket addition for your toddler or preschooler, these Little Bunny books are ideal. Oops, someone already used the word I was going to use--"adorable." Thank you for the contest! Love these books so cute and give a lesson. That bunny is a juvenile delinquent. These would be great for my cousin! Our daughter will love these books! I'm always looking for fun books for the Easter basket. These are perfect! 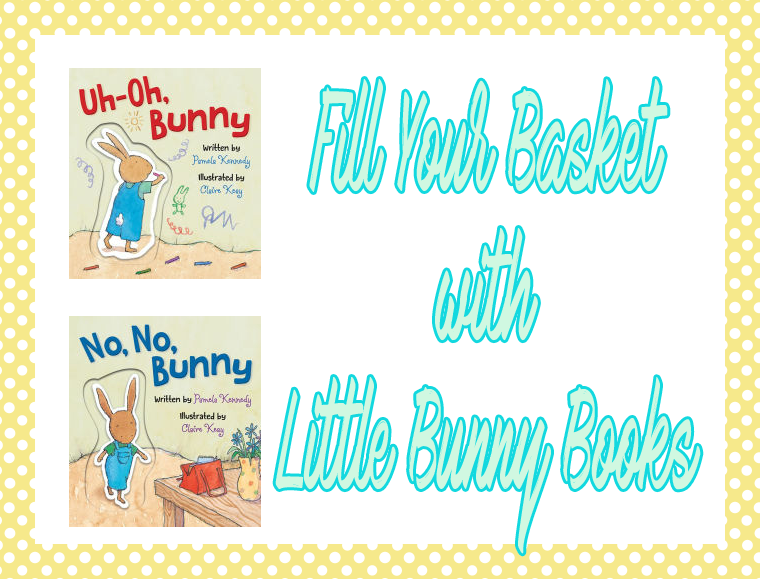 These two adorable bunny books would be perfect to put in my granddaughter's Easter basket. Awe these sound like very cute books. I'm sure my daughter would love them. I'd love to share these adorable books with my kids!